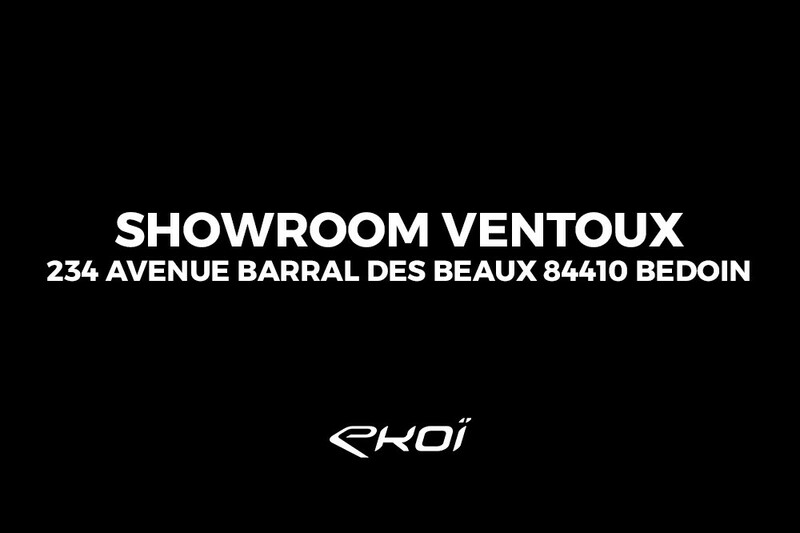 You’ll find all our products at our two showrooms in France, where we hold large stocks of items and in all sizes. So if either holidaying in France, or participating in a French sportive or triathlon, do drop in and see us. 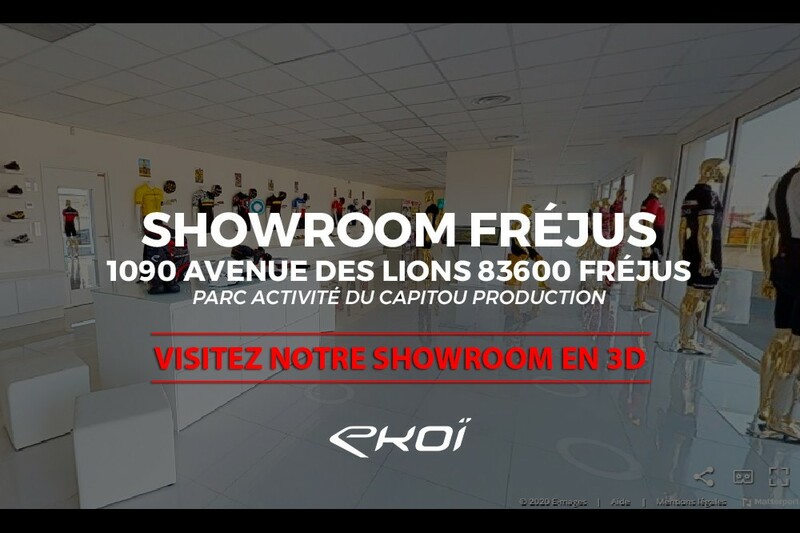 The opening hours, location and contact details of each of our showrooms are listed below (we take all credit/debit cards, travellers cheques and cash).